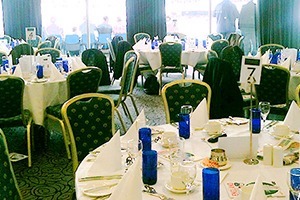 Enjoy a fabulous Headingley hospitality package in 2019. England host long-term adversaries Australia, at the Yorkshire-based venue for the 3rd Ashes Test of the year. *Three course lunch available on Day 1 and 2 only. Two course lunch included across the remaining days. *Three course lunch is available on Days 1, 2 and 3 only. A two course lunch to be included on the remaining days.